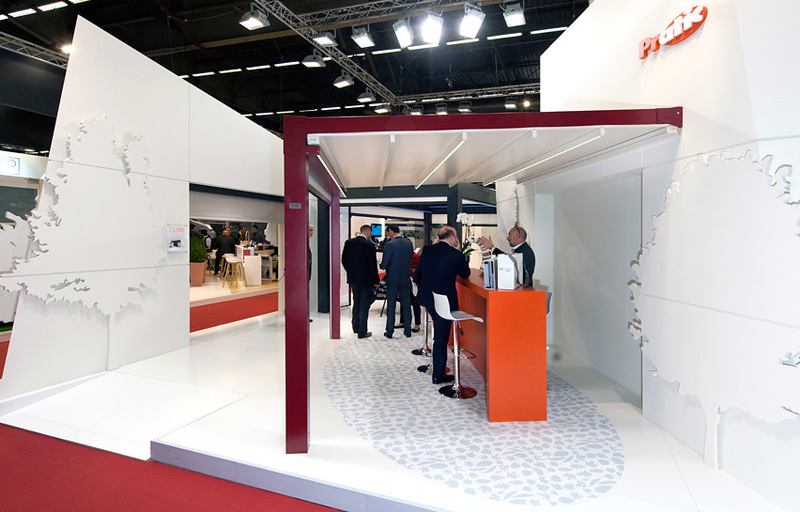 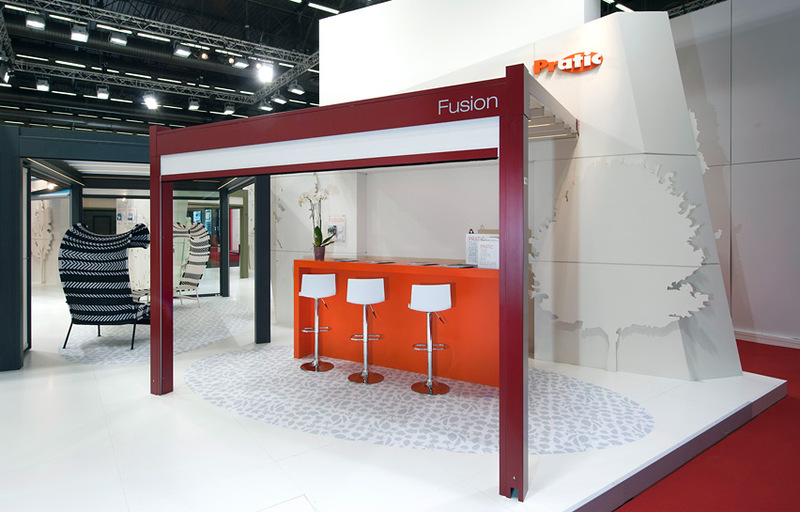 From November 2 to 6, 2015, Pratic, Italian company standing out within the international scenery for designing and manufacturing pergola shades and awnings, will take part in the Batimat Trade Show of Paris – Hall 6, stand F177 – where it will display its latest solar roofing creations in a 120m² exhibition area designed by architect Gilberto Toneguzzi. 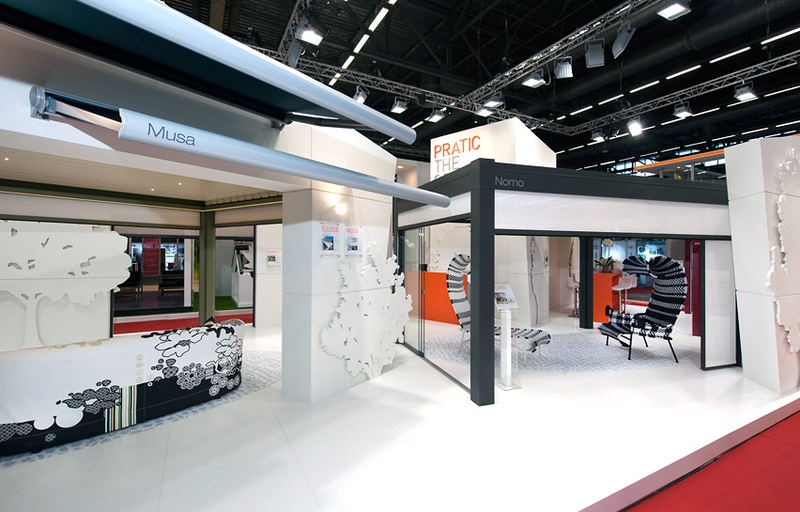 All Pratic solution excel by stylistic elegance, functionality and technology. 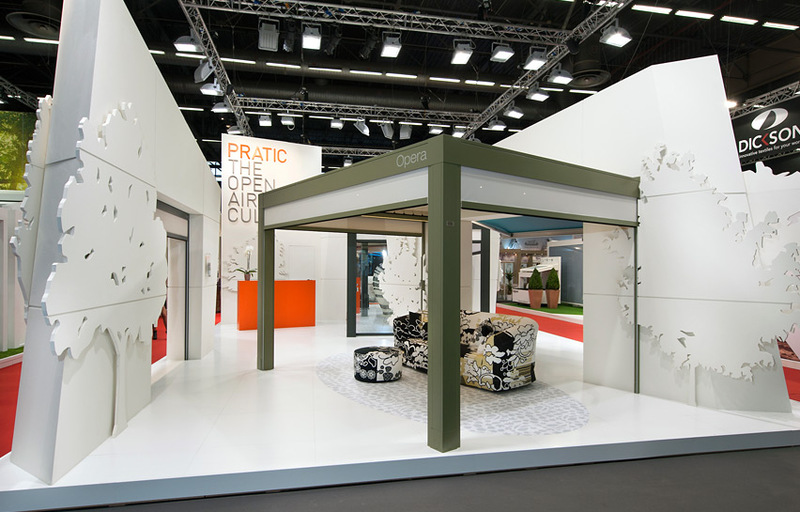 Thanks to these features, shared by its whole production, the Friulian company has been universally recognised for 55 years as a benchmark in outdoor living.